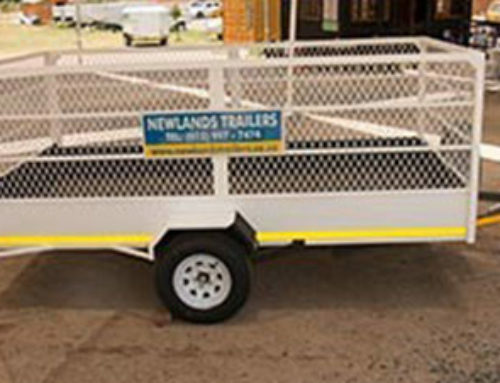 Although hiring a trailer in Pretoria is often the smartest choice, there are those times when buying is the only answer. 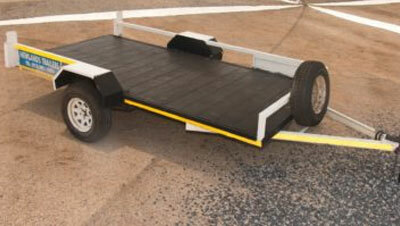 Buying is ideal when your needs go beyond the short term, and having a trailer of your own simply makes more sense. 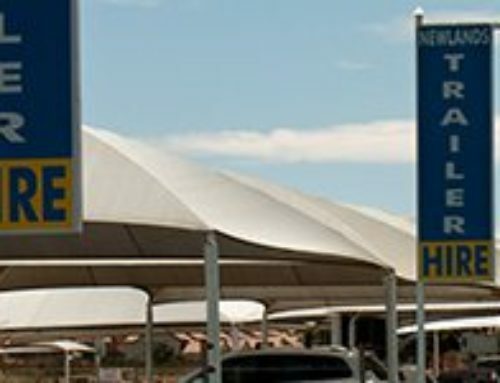 You’ll be looking at numerous trailer types and brands once you start looking to buy. The one most important thing to keep in mind when you start your search is your needs. It makes no sense to buy a small trailer when what you really need is a trailer capable of transporting your vehicle, for instance. To make your search easier, we’ve got a list of things for you to look for in your trailer. 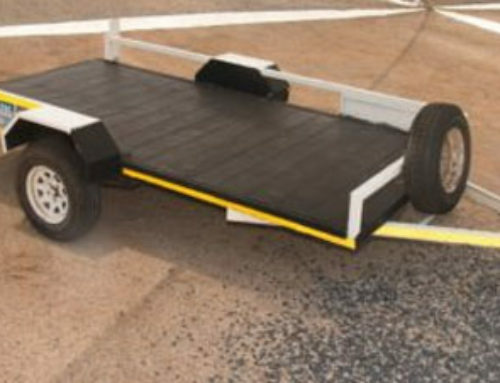 The thicker the material used to make your trailer, the more durability you can expect. This, in turn, means that your trailer is going to have a longer lifespan. Just by looking at the trailer, you won’t be able to tell how thick it is. This is something you will have to ask your dealer. 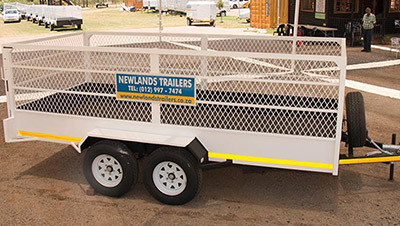 A trailer is an investment, so make sure that you make your selection wisely. Having a tough axle that is capable of withstanding many years of use, should be your next concern and a top priority. The axle is going to do some of the toughest work, and should it break you’re looking at costly issues and possible roadside breakdowns. Any trailer brand worth making an investment in will protect their products with a trusty warranty. Not only should you select a brand that has a warranty, but you should choose a brand that offers a warranty that is written in plain English and which isn’t filled with pages and pages of complicated language. You should also make sure that the axle is included in the warranty. 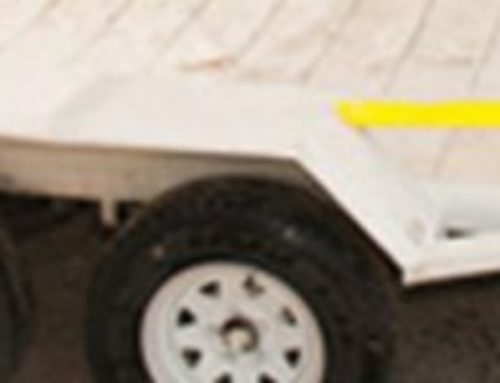 Another way to determine the durability of the trailer is to check the quality of the paint and sealer used to treat the material. If you are buying a closed trailer, you’ll want to make sure that nothing is able to leak into it and spoil the contents. Don’t try to judge the quality of the paint and sealer simply by looking at it, instead ask and do some research into it. 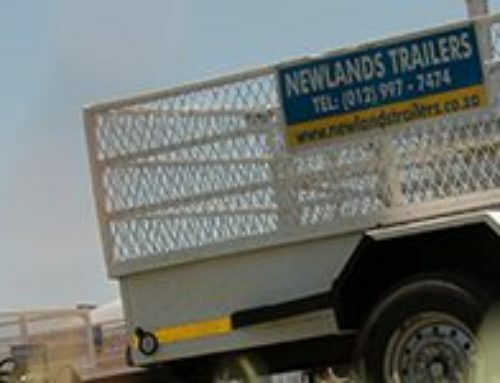 If, after reading this and weighing up the prices of the trailers, you decide that hiring is still your better option, you can always trust Newlands Trailers to have you sorted out. 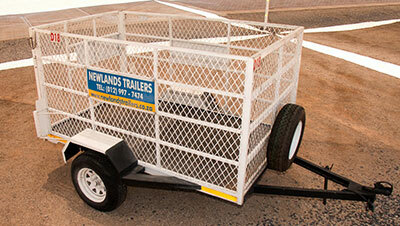 Contact us today to find out more about our trailers and how much it will cost to rent your preferred trailer. 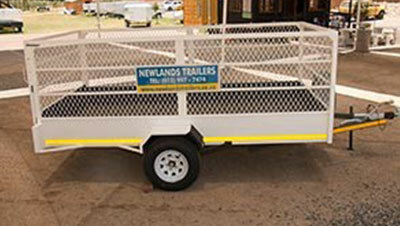 Does It Really Pay to Opt for Working with the Best Trailer Hire Pretoria Has to Offer?